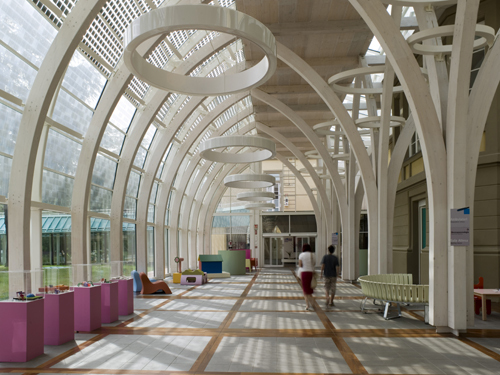 Meyer Children Hospital of Florence is one of the top regarding the care of children. Its purposes institutional admission, care, and child welfare, scientific research. 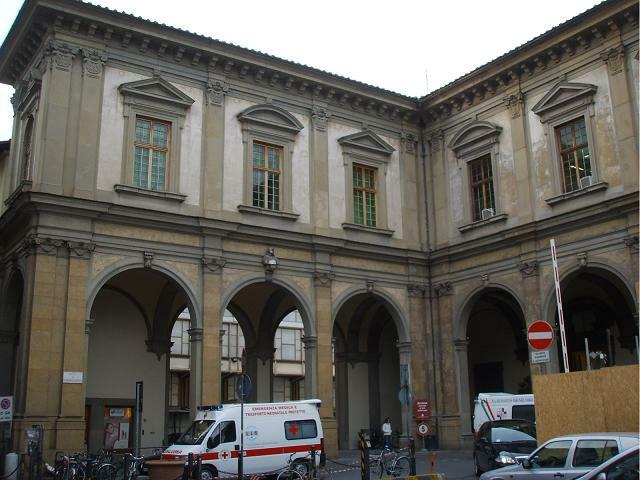 The Hospital of Santa Maria Nuova is the oldest hospital still active in Florence. It is the only hospital in the historic center of Florence and it has the main entrance in the square of Santa Maria Nuova, which will be fitted between Bufalini street and Sant'Egidio street.